Ladies and gentlemen, the much-acclaimed and roundly anticipated Past Preservers Photography Competition is back in action for the 2018 holiday season! We are looking for your favourite historical, archaeological or heritage photographs to add to our annual calendar competition. Your images can be funny, breathtaking, inspiring, sad, nostalgic; you choose, the public will be the judges! All entries will be displayed on our Facebook page; the 12 images with the most likes by the closing date of November 30th will be featured in our 2019 Past Preservers Calendar, and the photograph with the most likes overall will be the lucky recipient of a $100 Amazon gift card! 1 – Entries are limited to one per person. 2 – You must own the copyright to the image. 3 – Your photo must include a caption. 4 – Your entries must be sent to info@pastpreservers.com. 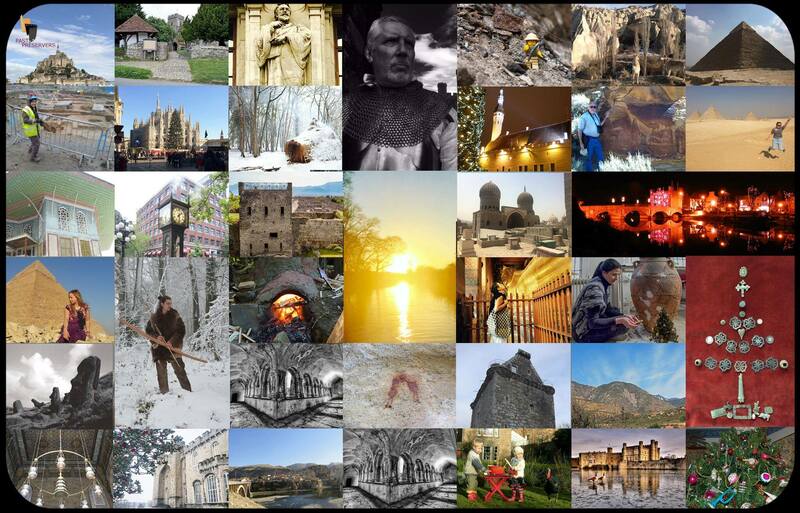 5 – Your photo must have a historical, archaeological or heritage theme. 6 – The deadline for entries is the 30th of November 2018. That`s it friends! Now get out there, take pictures, discover your past and show us all the wonders of the world! Looking forward to seeing your amazing photographs!